Overall this is a great deal. 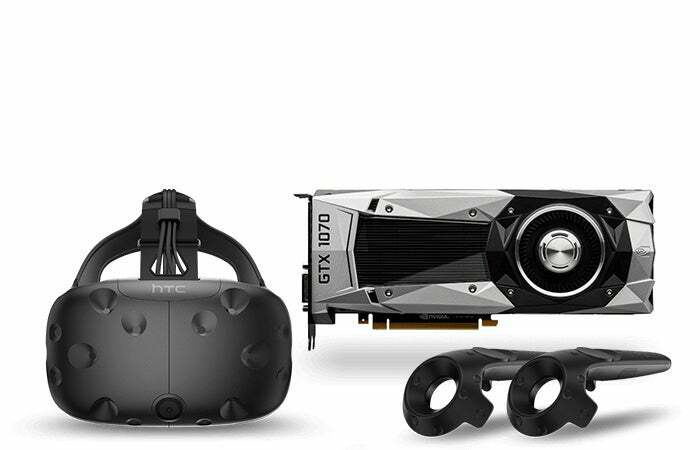 The Vive is normally $600; at today's prices, the 1070 goes for about $400; and Fallout 4 VR is currently $60. All told, HTC's deal gives you a discount around $260. Not bad for a beginner's dip into the world of virtual reality. The GTX 1070 graphics card features 1920 CUDA cores, 120 texture units, 8GB GDDR5 RAM, and a 1,506Mhz core clock. The Vive, meanwhile, comes with the headset, two wireless controllers, and two base stations. Fallout 4 VR rolls out in December. 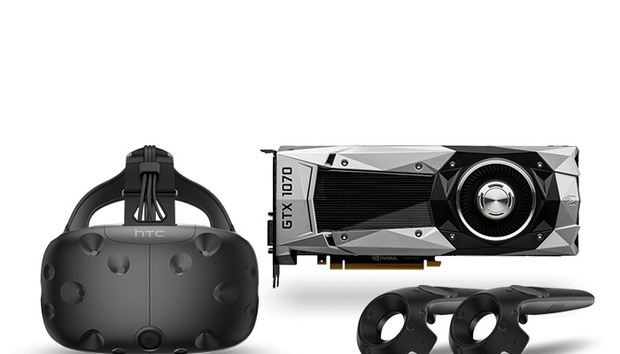 HTC announced earlier in October that Vive buyers would get a free copy of the VR-ified version of Fallout 4. There's no specific end date on this deal. Instead, HTC says it will be available "while supplies last."